Algoriddim’s djay Pro software is now available for Windows. PC users can join the djay party as Algoriddim have created a Windows specific version that takes full advantage of the distinctive touch capabilities of the Microsoft Surface range of compute, offering DJs a unique experience that combines desktop and touch interaction. The new Windows version, just like the Mac and iOS versions, works seamlessly with iTunes and Spotify - enabling DJs to stream and utilise their playlists. 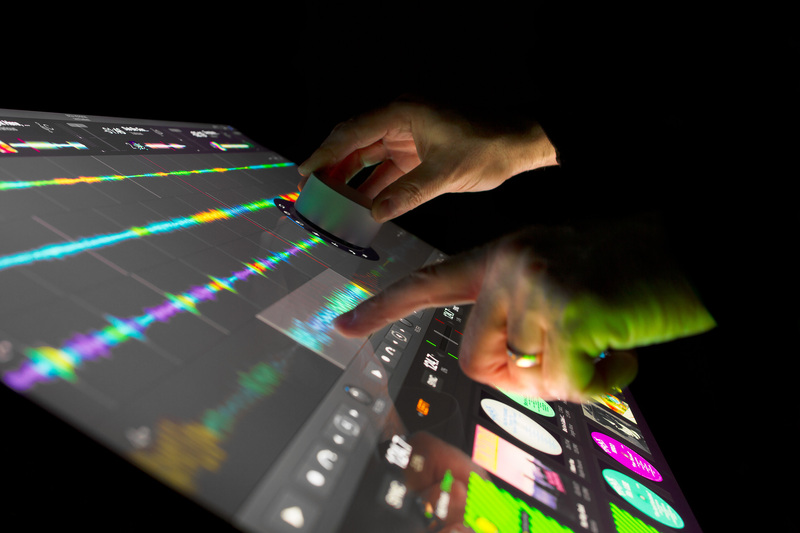 This gives DJs the chance to be able to mix literally millions of tracks. djay Pro also works with a range of professional DJ controllers from the likes of Pioneer DJ, Numark, Reloop, and others.